While the rest of the country continues to debate the moral and cultural aspects of using marijuana for medical or even recreation purposes, the state of California has not only come to the understanding that this is one of the most effective medical treatments available today for a wide variety of conditions, but has legalized its use via the Medical Marijuana Program Act. The Medical Marijuana Program act decriminalized the possession, cultivation, and usage of cannabis for therapeutic purposes by residents who have qualified under the provisions of the law and who have been recommended to the program by a physician. In order to legally participate patients must have a recommendation by a doctor or osteopath and be in possession of a medical marijuana user’s card issued under the authority of the state of California. The original bill was passed in 1996, and while undergoing re-authorizations has been modified to make California the easiest state in the nation for patients who need access to this type of therapy to be able to get it. Perhaps one of the most notable differences between California and many other states is that California allows you to get your 420 evaluation and recommendation via the internet or over the phone using a specialized remote doctor program. This allows a patient to be able to gain access to the many advantages of pharmaceutical marijuana without having to worry about the long and drawn out process that used to be the norm. This is especially helpful to those patients who have severe mobility restrictions or who are otherwise housebound due to physical or psychological conditions. It is these very conditions that MMJ can be most helpful to, and being able to get your 420 recommendation and subsequently your medical cannabis products delivered right to your door is incredibly convenient. The first thing that you need in order to get started is a preexisting diagnosis form a doctor for one of the many conditions that the state of California recognizes as being benefited by cannabis therapy. The state has recognized dozens of conditions, and more are being added to the list every year. In addition to the list of recognized conditions the state also allows doctors to be able to make a recommendation at their discretion for any condition that they feel it is appropriate for, so long as that decision is based on the provisions of the 1990 American’s with disabilities act. The ADA states that any condition that restricts a patient from being able to undertake normal life activities or a condition that if not alleviated or eliminated, prevents them from being able to live a normal and happy life, or which if not addressed can cause significant mental and/or physical harm. Using an online doctor is a fast, easy, confidential, and effective way to get your 420 evaluation taken care of and be approved for an MMJ recommendation provided to you via email. These are the exact same doctors that you would see in the real world, except they have joined an online referral service that facilitates easy connections between them and the patients that need them 24 hours a day 7 days a week. You can be assured that they will provide you with the same level as an expert treatment and quality patient care that you would expect if you were to visit them in the office. The only difference being that the routine and simple nature of a 420 evaluation interview can be done without you needing to be bothered with referrals, appointments, waiting rooms, having to take off your clothes, sitting for a long time for the doctor to come in for 10 minutes and other hassles that come with traditional office visits. Using an online doctor makes it simple and fast to get the help that you need for your condition without having to miss work, or even leave the privacy of your own home. The State of California is a leader in the nation when it comes to MMJ policy, MMJ research, and MMJ access. The state sets the majority of the laws that relate to the cultivation, use, and dispensing of MMJ throughout the state. The state laws provide for baselines which local jurisdictions can then supplement in accordance with the wished of their local population. The state also establishes the listing of approved conditions for which MMJ is allowed to be recommended. In that act, however, there are additional provisions in place that allow a doctor to use their discretion to a great degree in order to make MMJ recommendations for patients which they feel will b able to benefit from the use of cannabis therapy. The only condition which this placed upon this discretion is that the recommendation should be made in compliance with the guidelines established by the ADA of 1990. The State of California allows each individual community to set certain ordinances or restrictions on the usage of medicinal cannabis by its residents. The only limitation that is put in place is that the local laws may not supersede the state law, or make any attempt to block its implementation. 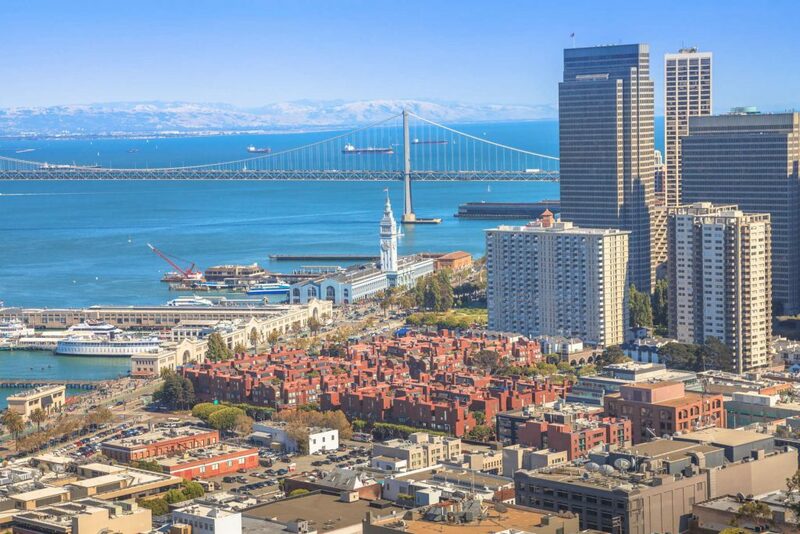 In the city of Oakland, the laws allow for the cultivation of up to 400 square feet of plants in a residential environment for personal medical usage. They also allow for the transportation of up to 16oz of processed marijuana, or up to 10 consumable products (such as cookies, MMJ gel caps, etc. ), per person. Of course, there is also a great deal of choice that is provided for law enforcement officers as to the amount that is allowed to be in possession. All forms of Arthritis, all forms of cancer, all forms of migraine headaches, and all forms of chronic pain, including the pain of fibromyalgia and diabetic nerve pain. Cannabis therapy is also recommended for HIV/AIDS, all forms of Epilepsy, Chron’s Disease, and Multiple Sclerosis. For a more comprehensive listing of the medical concerns that are approved for cannabis therapy, please check with one of the many fine online doctor services or one of the MMJ advocacy groups that serve the state of California. A very good run down of the approved condiitons can be obtained on the FAQ section of the Dr. Weedy website. We will talk more about Dr. Weedy in a little bit. You can also get a great listing as well as a lot of other wonderful information from the Leafly.com site. Being one of the few states in the U.S. that allots for both therapeutic and recreational use of cannabis, the ate of California has made it easy to differentiate between the two for consumers. Recreational weed is lower is strength and some hybrid strains are not allowed for sale or consumption for recreation use. There are also restrictions in place as to how much product one may buy or poses at one time for recreational use, where the product may be used, what forms it may take, what accessories may be owned, and of course there is a moratorium on the cultivation of weed at home for personal use that extended statewide. By possessing a medical weed card, you are not subject to those restrictions. You may possess a higher amount of weed, some accessories that are not allowed for recreational users, and you may cultivate for yourself at home. You may also use publicly in places as long as it is not expressly prohibited, and you may assign a caregiver to act as an agent on your behalf to possess, cultivate, and prepare your medical weed for you. You may also have access to higher grades of weed, stronger products, a more diverse array of consumption forms, and other benefits that recreational users do not have access to. 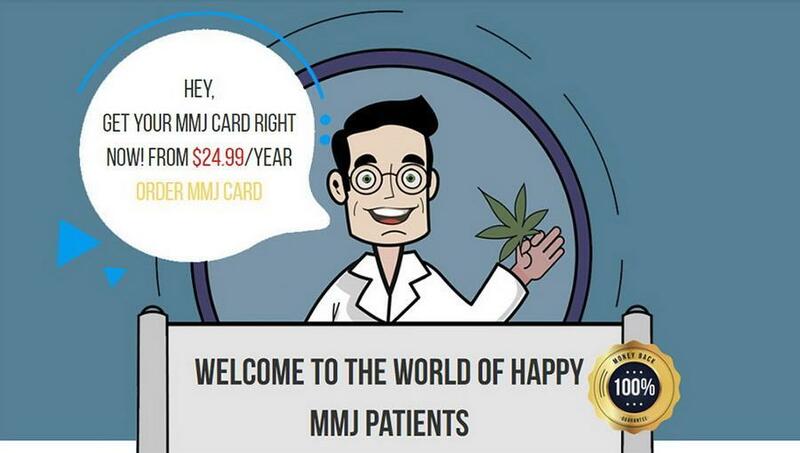 Having your medical weed card is a fabulous way to fully enjoy all of the benefits that have been made available to you by the state, so that you can get the most effective results from your medical cannabis regimen. Some places in the United States make getting your medical weed card very difficult. It’s not that they don’t understand the importance of the critical therapy for those who need it, but they have not been working with medicinal cannabis programs as long as California has. In the State of California, getting your card is as easy as seeing a doctor for what is referred to as an SB420 Evaluation (named after the state legislature bill that legalized medical weed usage in California in 1996). This evaluation can take place in person with your MMJ friendly doctor, or you may choose to use what is known as an MMJ online physician, who will be happy to evaluate your case and if he feels that you are a good MMJ candidate make a recommendation for you. This can be done over video chat online, or over a phone interview. Once your name is added to the statewide database and you are assigned a unique patient number you are eligible to start purchase product and have all of the rights and privileges provided to you by the state activated. Using an online doctor service such as Dr. Weedy is the best way to get your 420 evaluation taken care of and get your recommendation so you can start enjoying the benefits of medical marijuana for your medical conditions. Dr. Weedy has a base package that starts at just $24.99 a year and gets you not only your evaluation but also your recommendation delivered to you via email in a matter of minutes after doctor approval. Your welcome email not only includes your recommendation, but also your registration number and confirmation that you have been added to the state’s database of registered patients. This means that in most cases you can commence to purchase MMJ product the very same day, and begin getting the relief that you need. Dr. Weedy works with patients of all types in all areas of the state. The license physicians that work in the Dr. Weedy network are ready to help. They are 420 friendly and well versed in the many benefits that you can enjoy from this important medicinal herb. 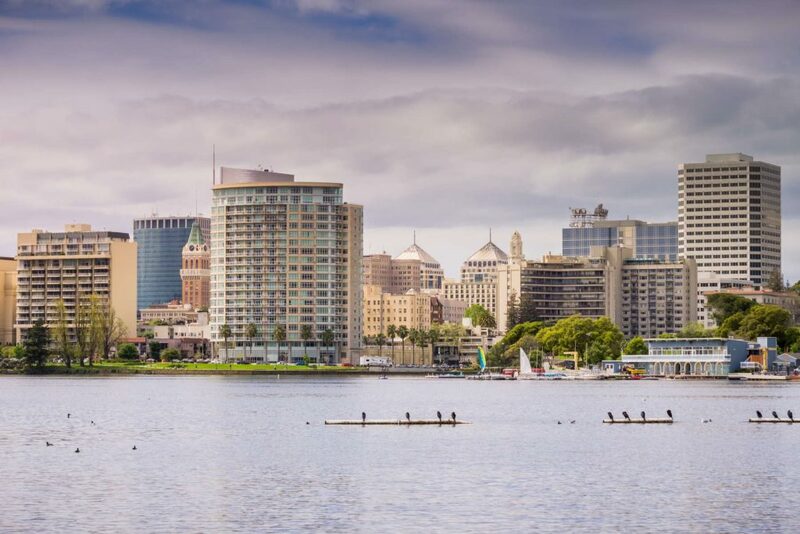 There are several doctors in the greater Oakland area that offer 420 evaluations and MMJ recommendations, but what if you want to take care of these things quickly and confidentially from the convenience of your residence. What if you need to take care of this during your lunch break, or what if you need to take care of this in the middle of the night? Using an online doctor service allows you to do just that. Dr. Weedy has been working with patients for years and is made up of a network of doctors who are experts in 420 evaluations and recommendation, and are ready to help you with your needs. Dr. Weedy has several packages to choose from, starting at just $24.99 a year. The higher packages offer additional features and benefits, but all of them provide you with a 420 evaluation and interview, as well as registration in the states database and an MMJ card. When you choose to use Dr. Weedy as your Online MMJ doctor service you can be assured of fast, confidential, friendly, and responsive service that helps you get started in the California Medical Cannabis Program with no headaches or hassles. 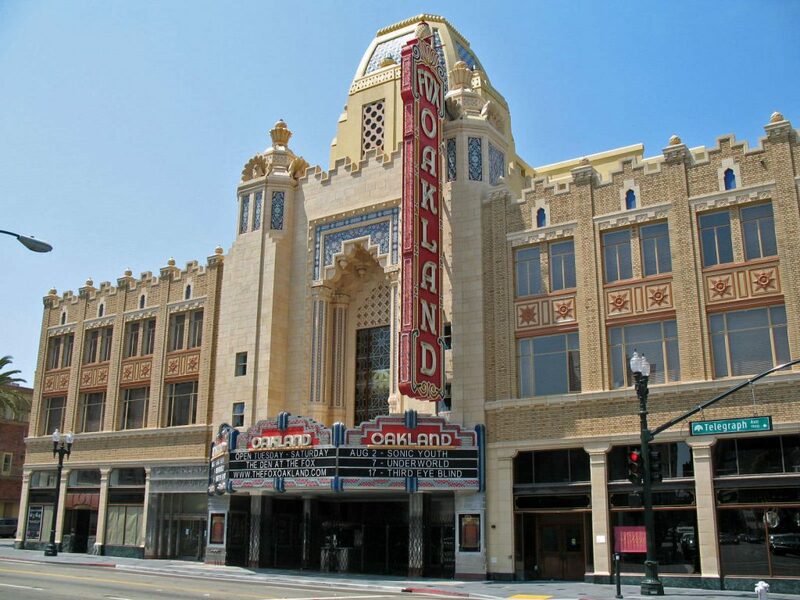 Every part of California has its own unique feel and culture, and Oakland is no different. 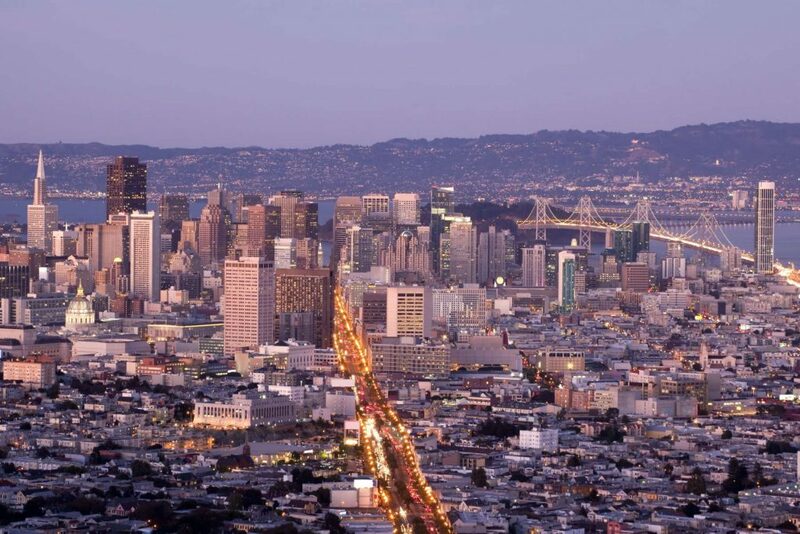 The city is known for great food, passionate sports fans, and some of the hottest music scenes on the west coast. Like everything else truly unique to Oakland, the most popular weed strains are as individual as the people who make up the “other side of the bay”. Skywalker OG. This mind and body relaxant is a great hybrid that helps users to slowly relax into a deep mental calm and then lulls them to a restful sleep that can last for hours. It is a combination of OG Kush and the wildly popular Skywalker. The strong flavor is fruity and bright, and the high has been described as almost spiritual for several minutes before dissipating into a gentle lasting sense of peace. Sour Diesel. 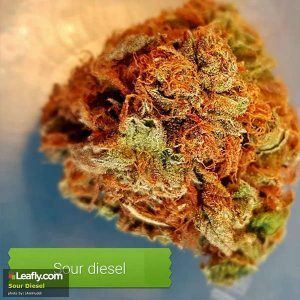 Sour Diesel is a perennial favorite for just about everyone. This mood elevator is a popular strain that picks you up and makes you feel better almost everything. It’s great for those who struggle with anxiety and depression, and can be mixed with other strains for enhancing pain control blends. It’s also a nice strain to blend into appetite increasers to give a sense of positivity, and alleviate guilt that can sometimes come from those who have not been eating and now are eating healthily again, and feel gluttonous. 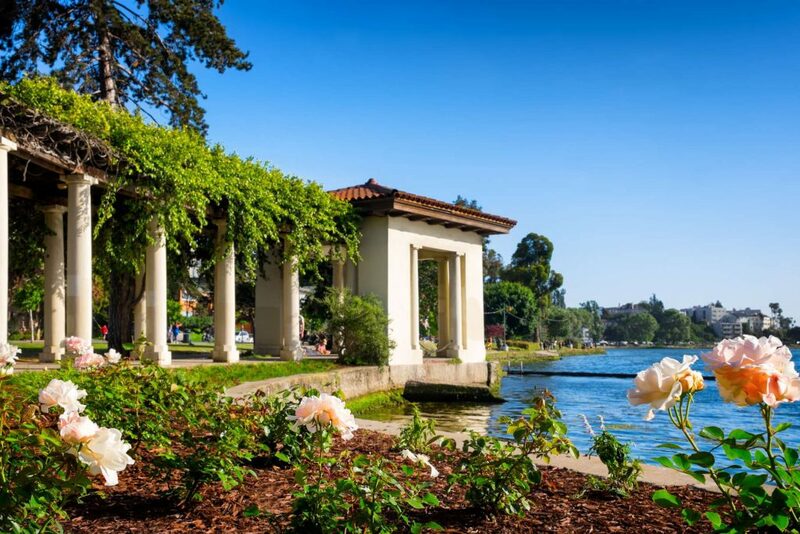 Oakland is a great place to be, and when you are medicating, there are a lot of wonderful things to see and do throughout the area. Here are a couple of ideas of how you can spend your time while medicated. These activities are perfect for combining with your therapy to give you better results. One of the oldest still operating theaters in the country, the Fox is host to amazing shows and events all year long. The theater also gives tours and historical presentations. The theater first opened in 1928 and has played a part in some of the most important developments in the entertainment industry over the past 85+ years. The facility is smoke-free and that includes medicating, but there are some great 420 friendly restaurants very close by. 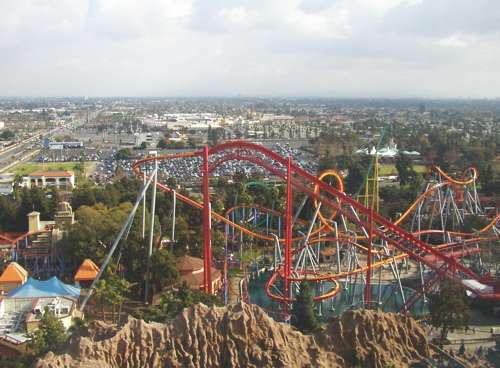 The original southern California amusement park that inspired Walt Disney to create his first magic kingdom in Anaheim is located right here in Oakland. During normal business hours you need to have a kid with you, but don’t worry, there is an adults only party held every so often that includes beer, wine, food, and grown-up fun. If you are going to attend this, make sure that you buy your tickets early as they sell out quickly and fire codes limit the available spots to a few hundred.